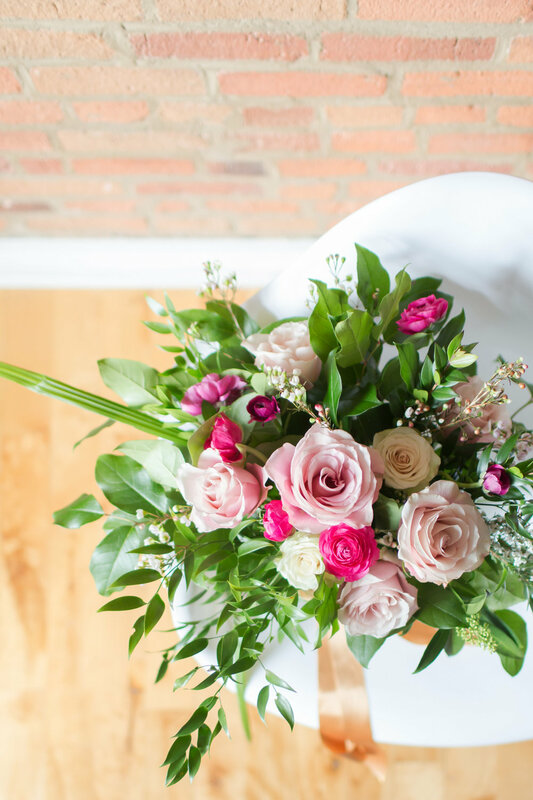 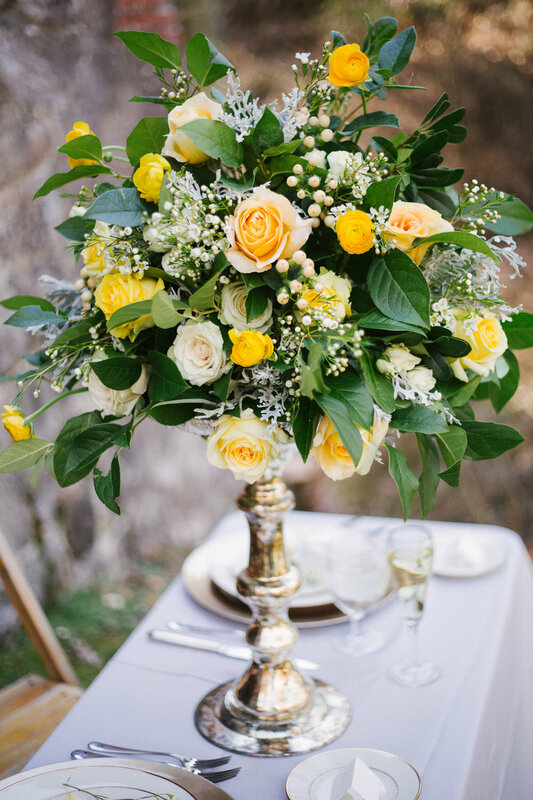 Check out our most recent floral events and adventures! 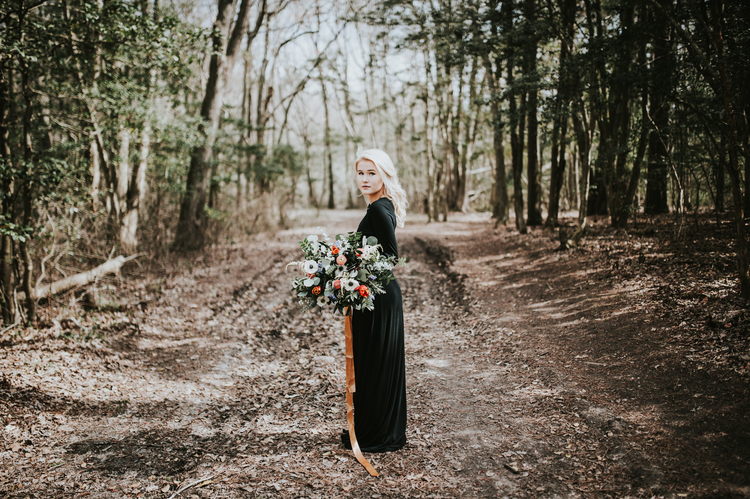 Such a unique styled shoot featuring a black wedding dress. 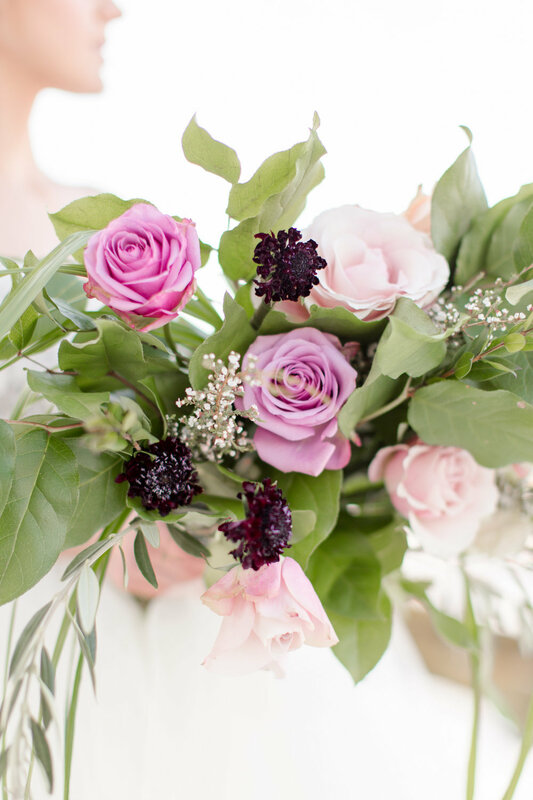 We love Sincerely The Kitchen's gorgeous photos! 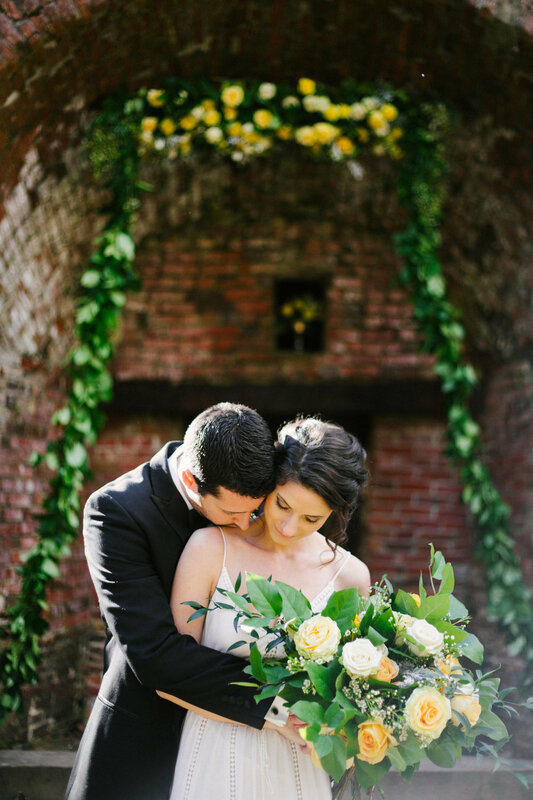 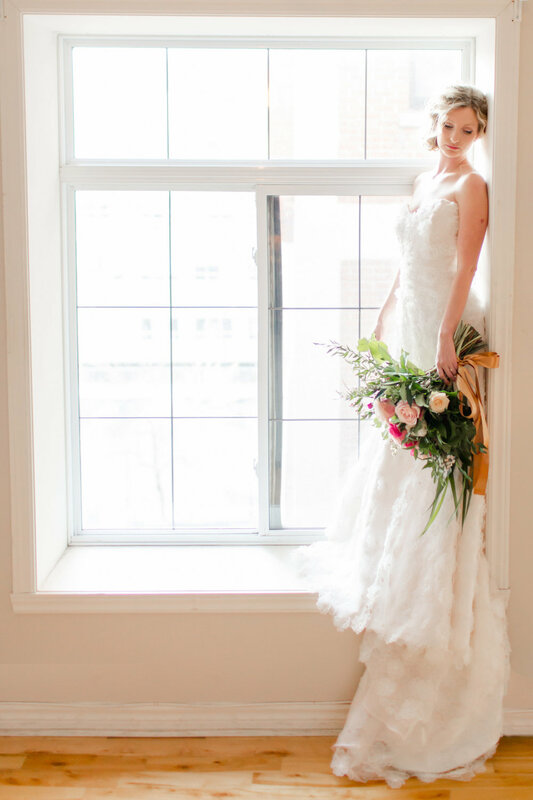 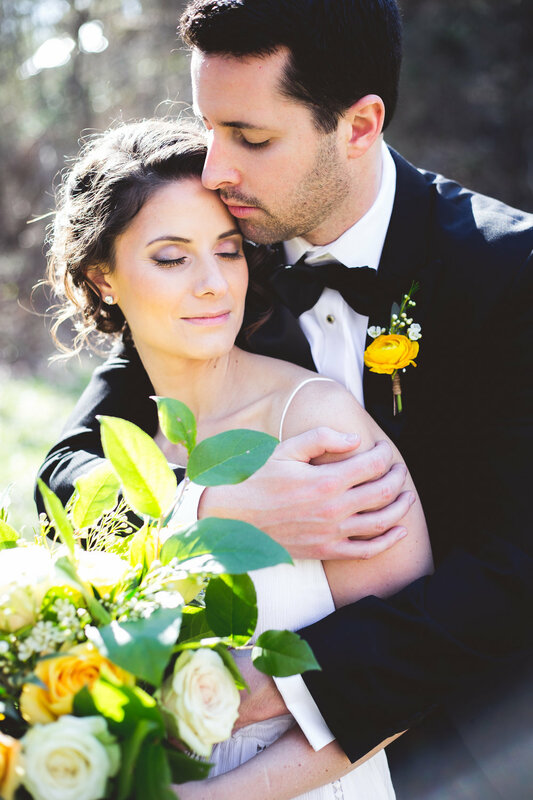 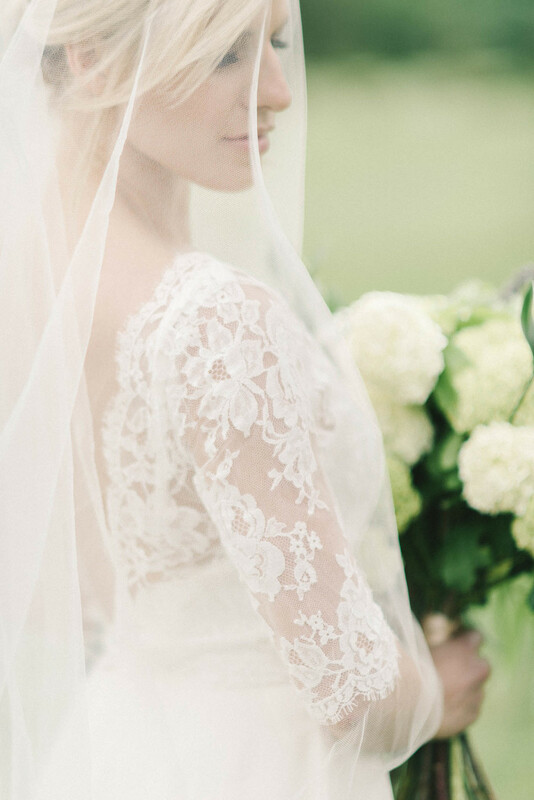 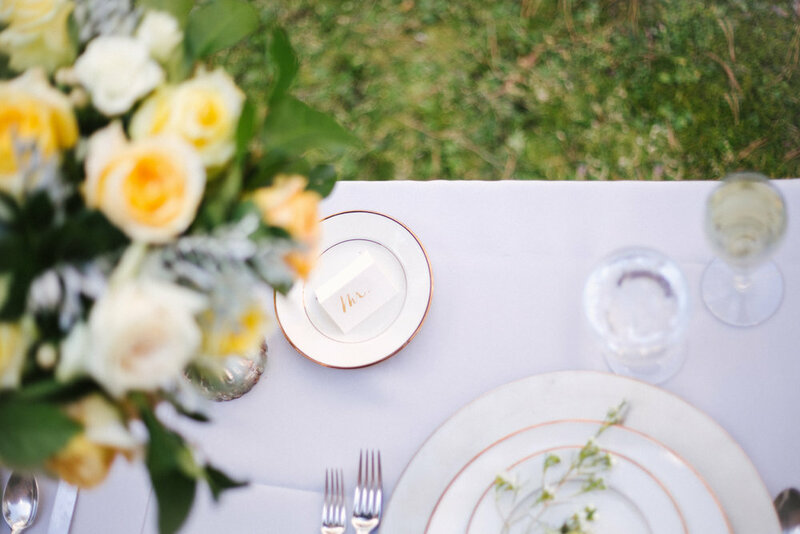 Another beautiful styled shoot from Montreal! 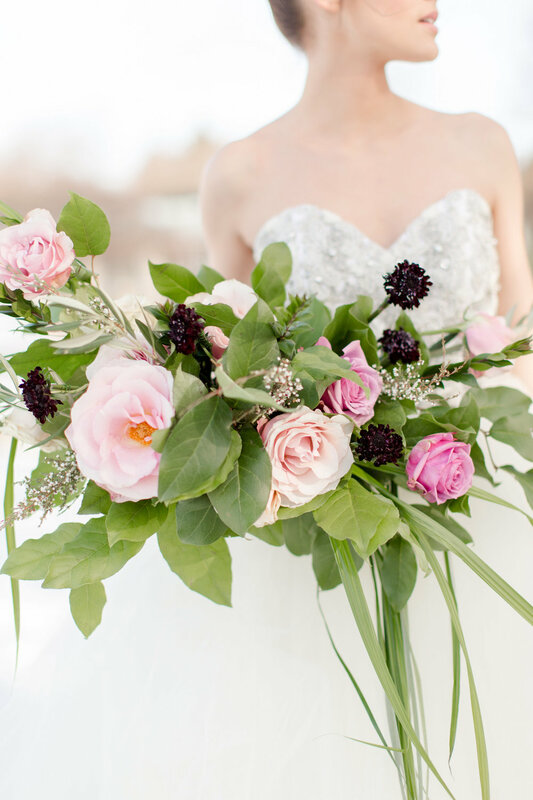 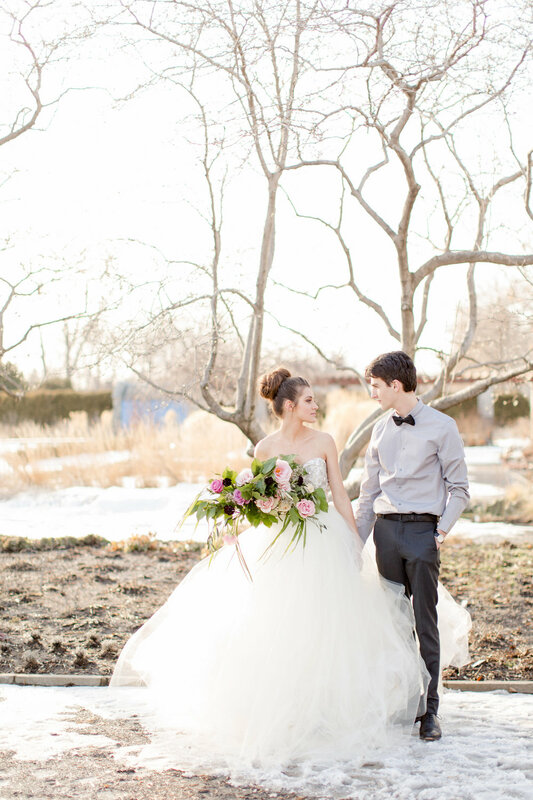 Maddie traveled to Canada to take part in this gorgeous winter styled shoot! 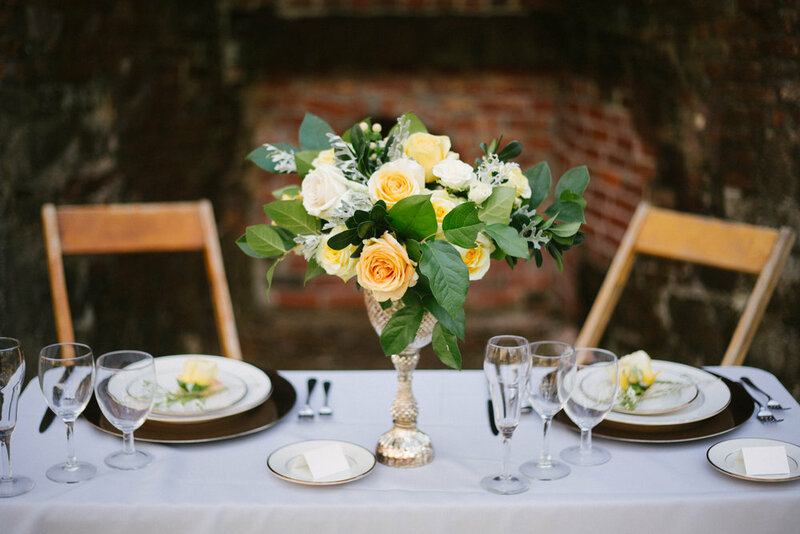 We were so honored to be a part of the Elizabeth Fogarty Workshop! 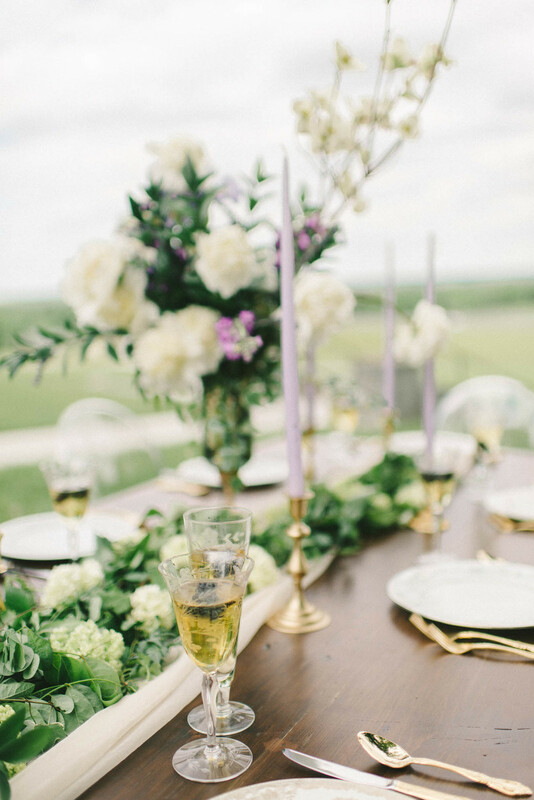 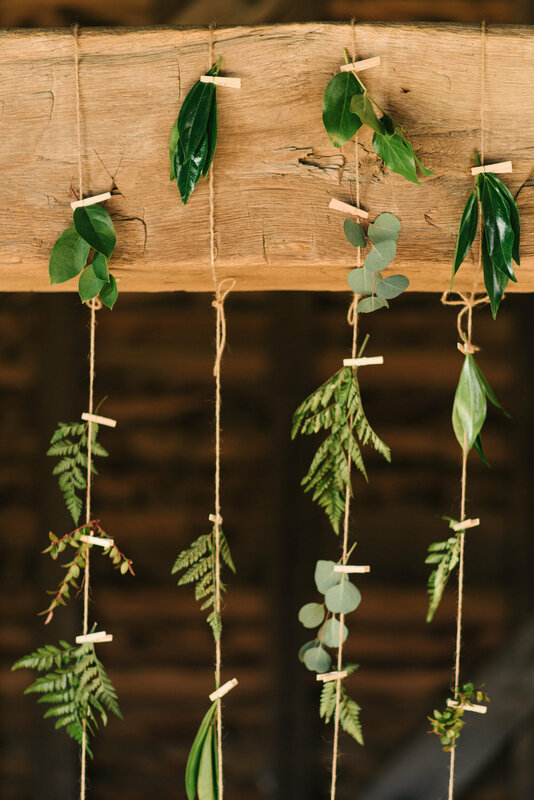 This styled shoot, designed by Pop The Cork Designs, was stunning. 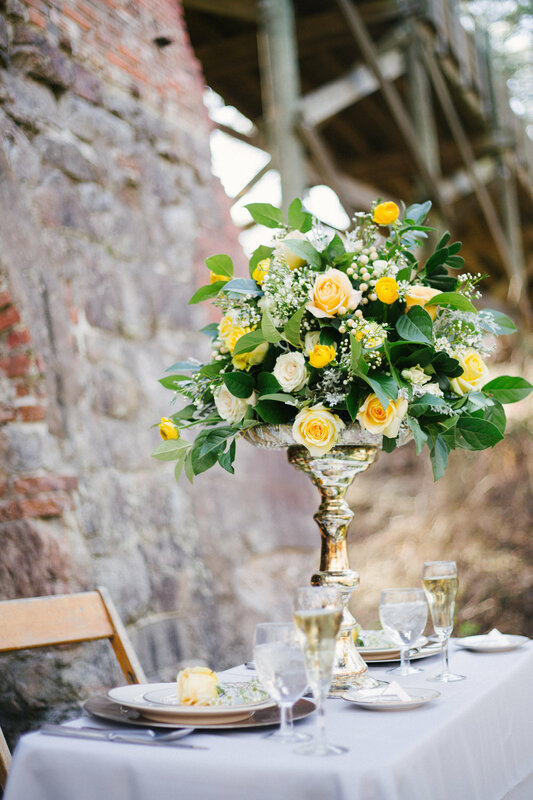 We contributed a light and airy bouquet as well as a centerpiece arrangement and garland for the table. 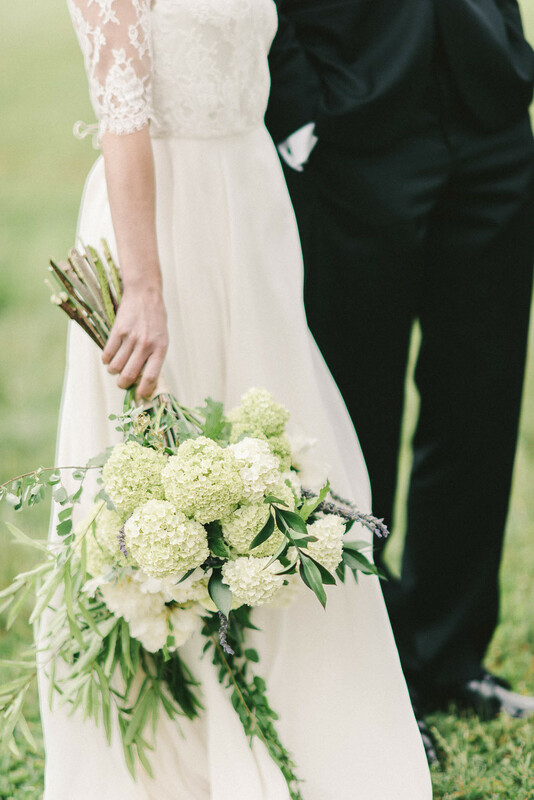 They were made using hydrangea, peonies, lavender, and greenery. 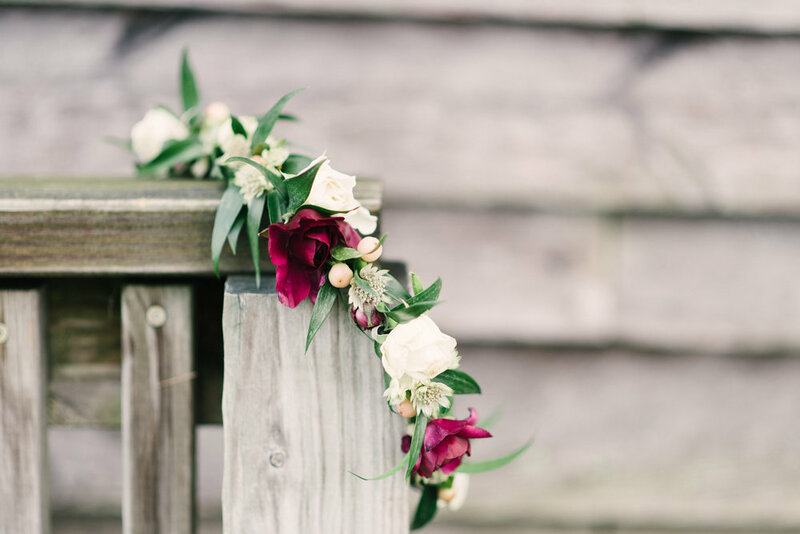 Elizabeth Fogarty's photography beautifully captured every little detail. 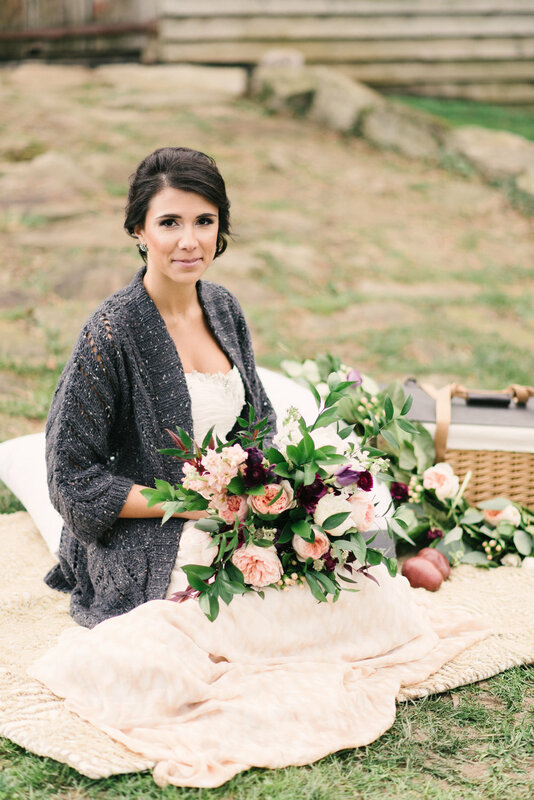 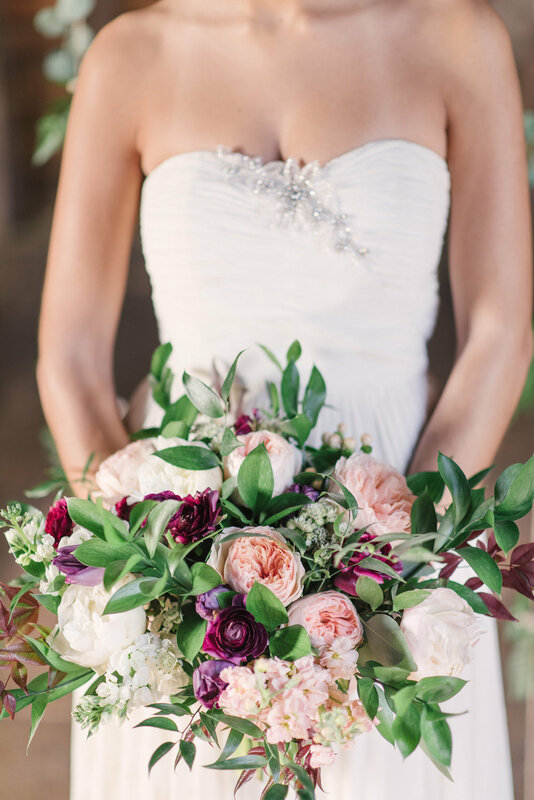 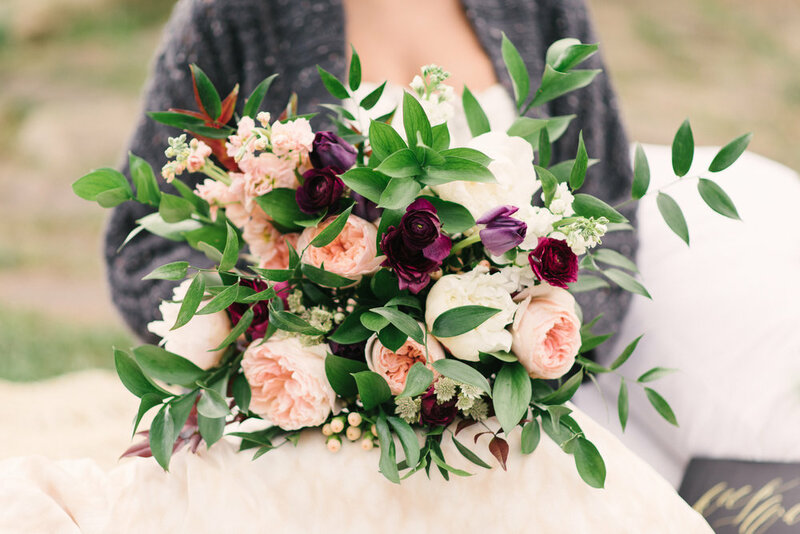 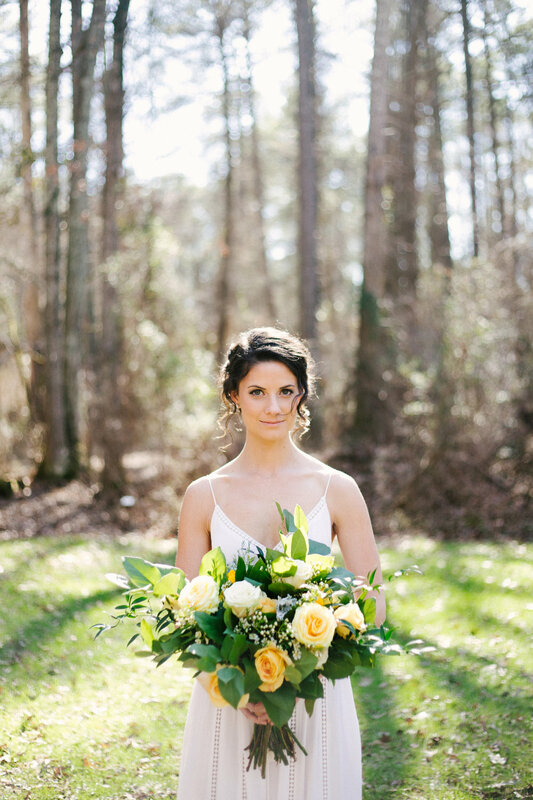 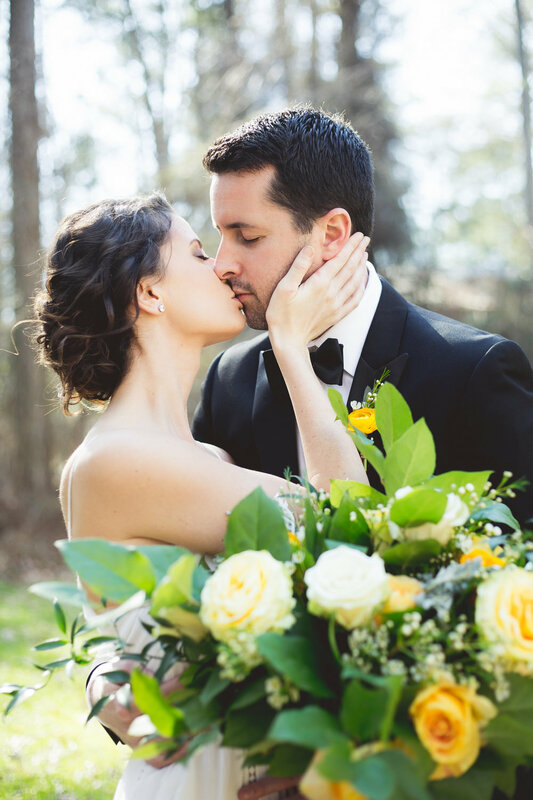 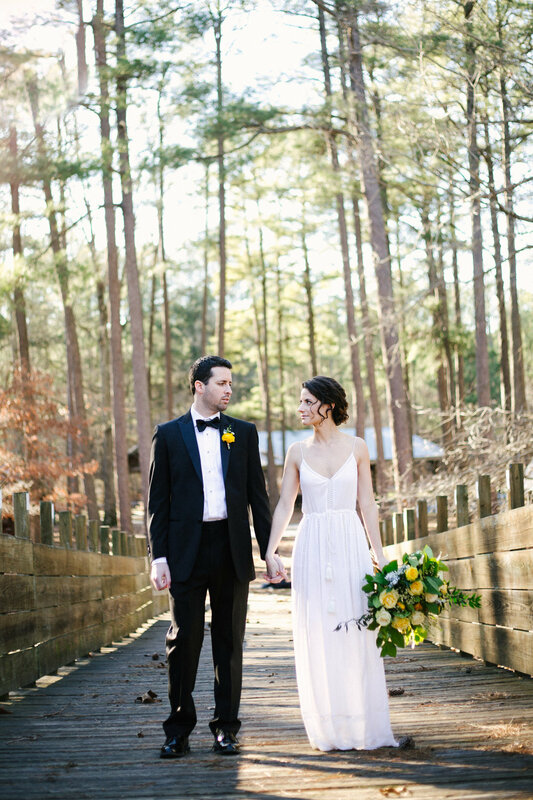 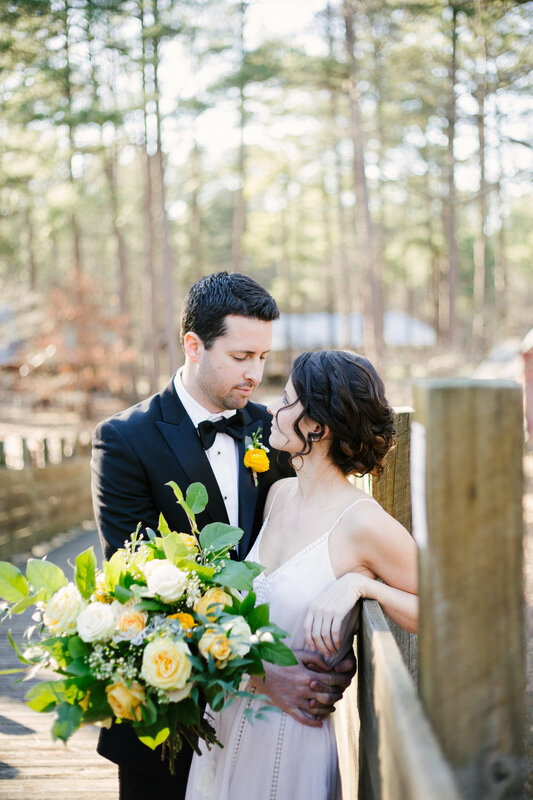 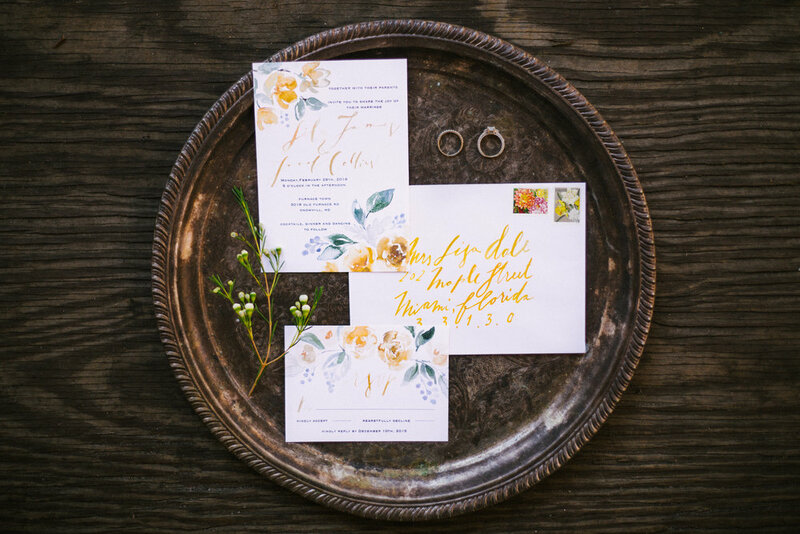 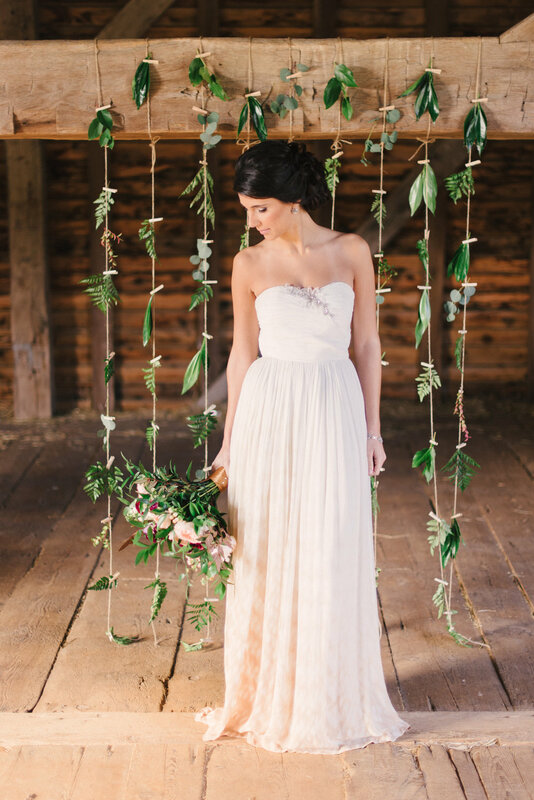 We are so happy to announce that the inspiration shoot was published on Elizabeth Anne Designs! 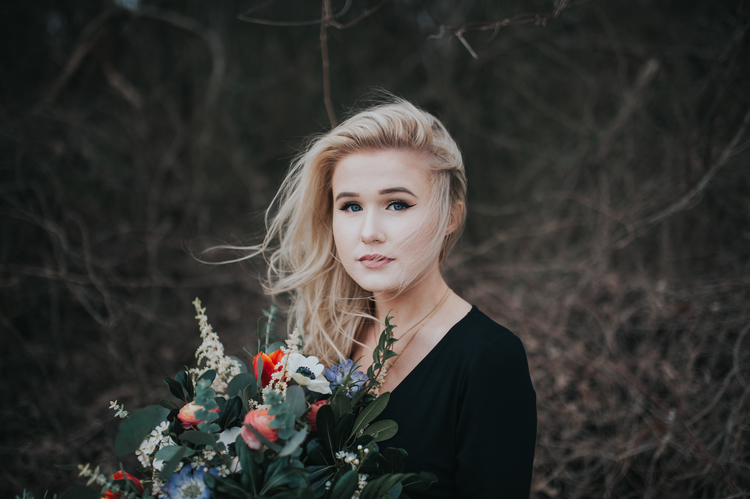 It was a pleasure to work with such talented women!